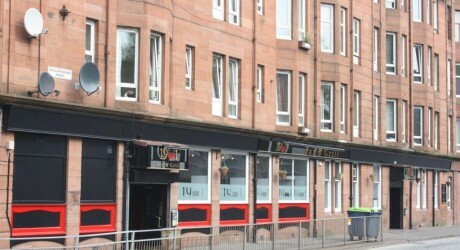 1901 Bar & Grill, the leading quality gastro pub in Glasgow’s southside, has announced its live music programme for August. Whilst Acoustic Butterfly will perform every Sunday from 4pm, the Saturday night programme will see Used Blues perform on 6th August, Shiverin’ Sheiks on 13th, Lucky 13 on 20th, George Lindsay Band on 26th and Penny and The Restless on 27th. And music lovers are invited to choose from a broad selection of premium lagers, cask ales, malts and wines or try out 1901’s new grill which offers a menu comprised entirely of freshly prepared meals, with a focus on fresh cuts of prime, 28-day Aberdeen Angus beef, seasoned and char-grilled for real flavour.